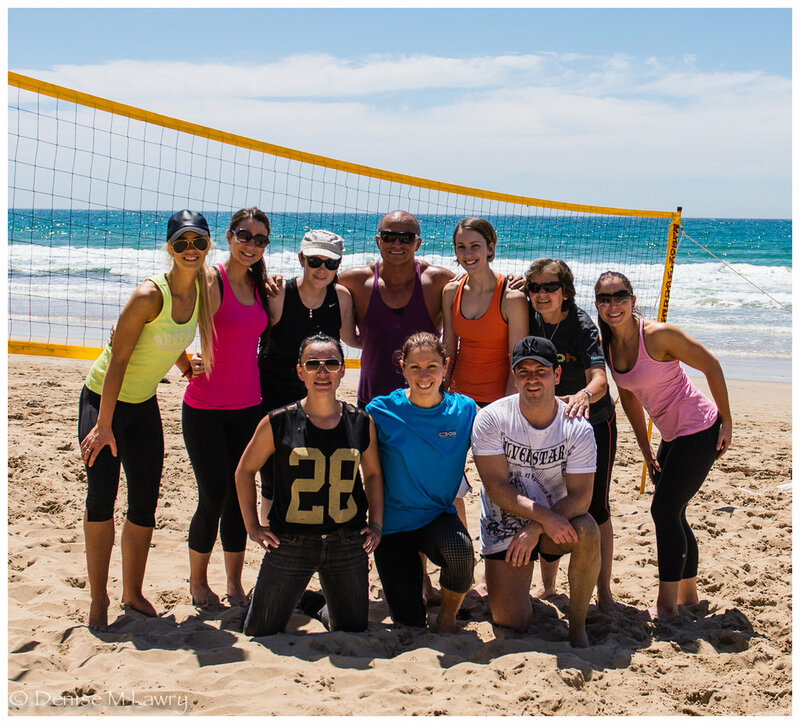 The DX3 Team provide much more than just Personal Training and Bootcamp options. Each year, the DX3 Team develop a number of Fitness Challenge programs. These are a great way to keep you focused, keep the kilos off in winter and feel amazing for summer! Timings of these Challenges are staggered throughout the year, so get in touch to find out when the next one begins! Our Fitness Retreats are always a great excuse to get away from the city. Designed for all fitness levels, Fitness Retreats include indoor and outdoor training, activities and nutritional workshops. Past Retreats have included destinations like Lorne and Daylesford. Get in touch to find out more! Without the right nutrition, seeing results from your training can be painfully slow, or non-existent. Don't let a poor diet stop you from reaching your goals. Through DX3, we provide our clients with tailored food plans and food preparation workshops to ensure that you get the best results from your training!